We have now reached the point where the majority of people browsing the internet at a given time are accessing it through a smartphone or mobile device. People are not only using their mobile devices to browse the internet in large numbers, they are also shopping on these devices and even looking to make purchases. With the mobile audience continuing to grow at an incredible pace, it is crucial for businesses to make mobile marketing a huge part of their digital marketing campaign. Businesses that do not seize on mobile marketing will miss the opportunity to connect with the largest part of their audience while allowing their competitors an opportunity to thrive on the mobile market. 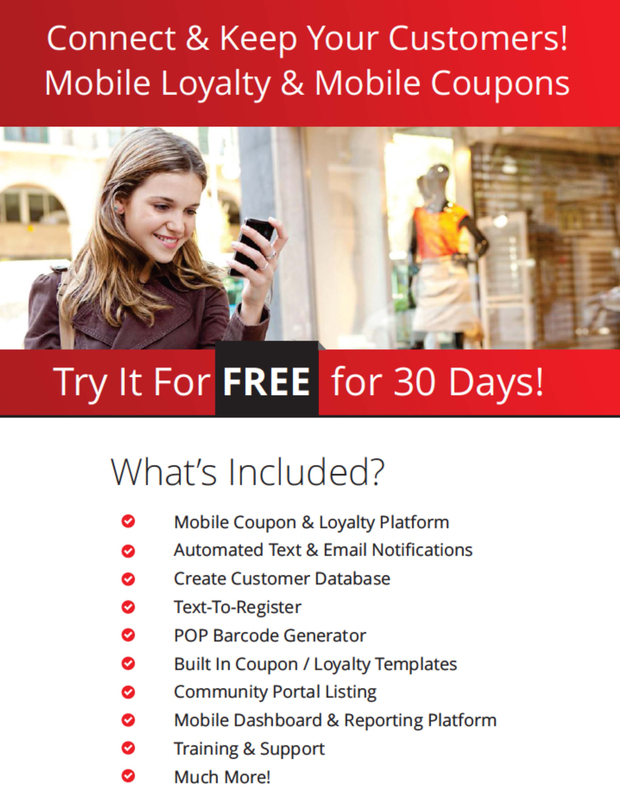 Businesses have so many options when it comes to mobile marketing from creating mobile coupons and client loyalty programs to setting up text messages and emails. Users react well to mobile offers as 77% of mobile users say that these offers increase their brand loyalty. Mobile marketing has never been easier as tools such as MobiKite’s Mobile Marketing Platform allow you to coordinate every aspect of your mobile marketing campaign on one platform. Engaging your customers through these mobile marketing tactics will help you expend your customer base and result in repeat business to improve your ROI. More and more businesses are discovering the benefits of connecting with their customers through text messaging. Statistics show that over 95% of text messages are read shortly after they are received, making this a highly effective medium to market to your customers. Email marketing is also an effective way to connect with your mobile audience. Over half of all emails are accessed through a mobile device and 23% of those who access an email on a mobile device will look at it again. When it comes to mobile marketing, text messages and emails are the best way to connect directly with your customers. Text messaging and email marketing programs are also used to request reviews from your customers. Reviews will not only help future customers make a decision during the purchasing process, but will also boost your SEO program. We make it easy for the customer to post a Review about their experience with your business by sending a simple email or text message, featuring a short request and link for review or Google review button. The link goes directly to your review platform and the customers can write their review at anytime, anywhere. This feature is a good addition to our SEO program and will increase your online presence as well as assist future customers in their decision-making process. Over 66% of consumers say that marketing coupons help build brand awareness and customer loyalty. 60% of consumers like getting coupons in any form. 50% of consumers will visit a store after getting a coupon. As more people use mobile devices for text messaging, checking email, internet browsing, and shopping, it is extremely important for your business to capitalize on the mobile marketing opportunities available through MobiKite. Contact us at Proceed Innovative to learn more about how you can expand your business opportunities and increase your brand awareness with effective mobile marketing. Our marketing professionals can help you form a mobile marketing strategy that meets your unique goals. Call us at (800) 933-2402 for more information.